Nagoya Castle is a delightful experience if you’re ever in the Japanese city of Nagoya and definitely a must-see. While the original castle was destroyed in World War II, this reconstruction and restoration is a great alternative and a wonderful way to experience the history of the city. Some people might not realize this, but you can actually get a free English-speaking guide on the weekends. I was one of the ones not in the know, so I ended up walking around the grounds on my own. 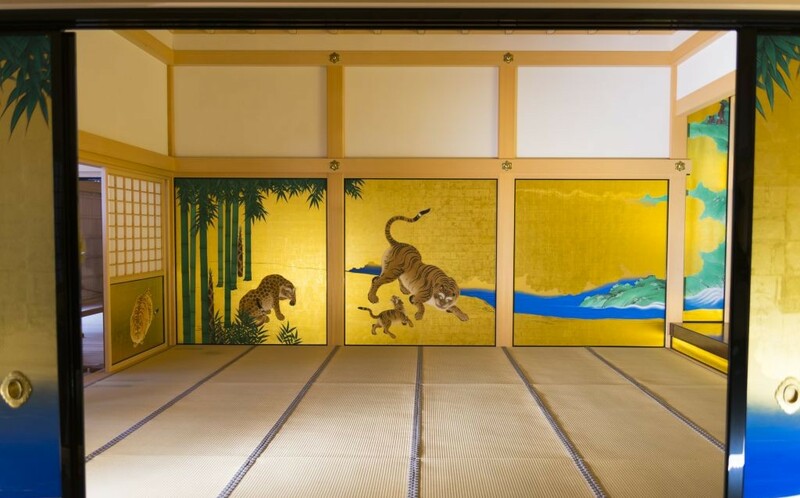 The information inside gives great insight into Japanese life during the period the palace was at its prominence. If you’re not a huge fan of history, the surrounding gardens also make for a great stroll and they’re free to view. There’s a cute teahouse that once served as military barracks you can check out, too. While maybe not the most exciting castle I’ve ever been to, Nagoya Castle was still a beautiful piece of architecture and landscaping I was happy to explore. It’s definitely a spot you should spend at least an hour viewing if you’re in the city. 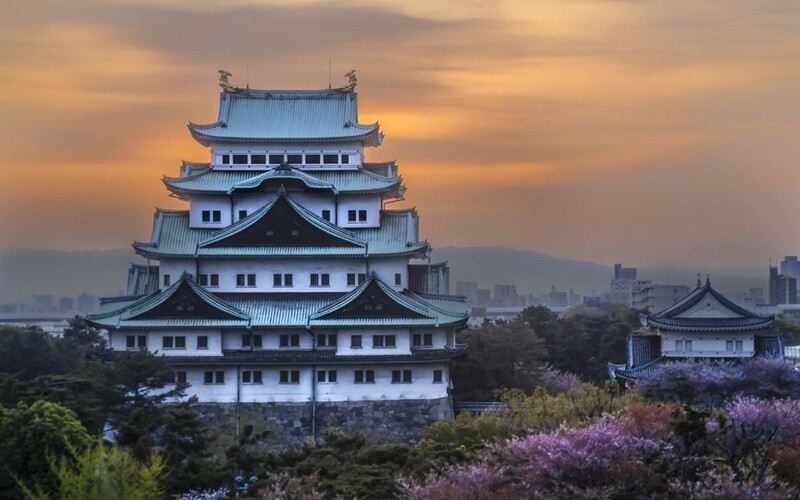 If you’re on a time constraint, however, you might want to hold off on this one and check out the castle in Osaka instead.